Over the last few years several Secretaries of State, such as Colorado, Massachusetts and Nevada, have issued warnings concerning fraudulent solicitations for annual report filing and meeting minute preparation services. The solicitations are disguised with official looking seals and language to make it appear that the notices come from a state agency. 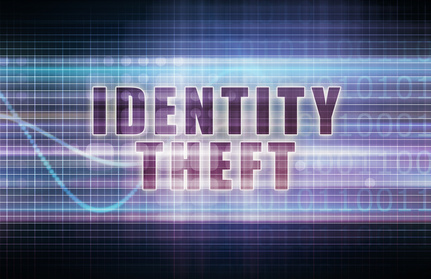 Now the Secretaries of State are starting to issue warnings about a potentially more costly fraud -- business identity theft. Examples of these warnings can be found on the websites of the Secretaries of State of Colorado and Ohio.